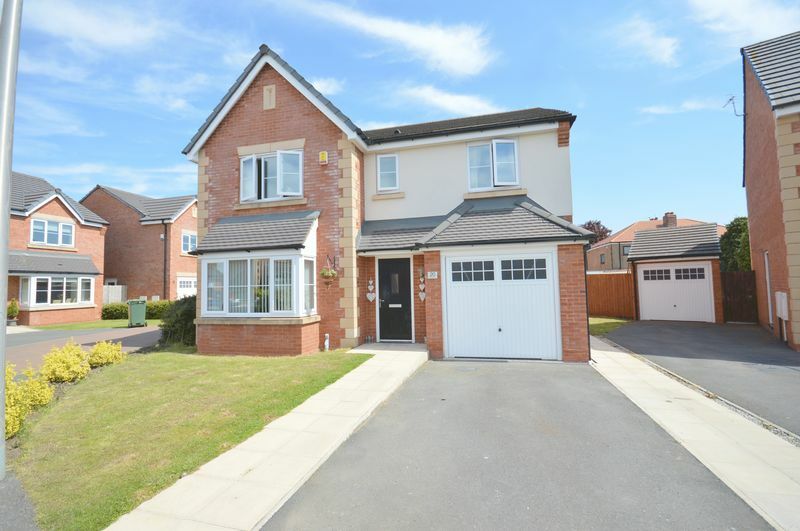 Academy welcome to the market with NO ONWARD CHAIN and located in a MUCH SOUGHT AFTER AREA of Northern Widnes this BEAUTIFULLY PRESENTED FOUR BEDROOM DETACHED home. 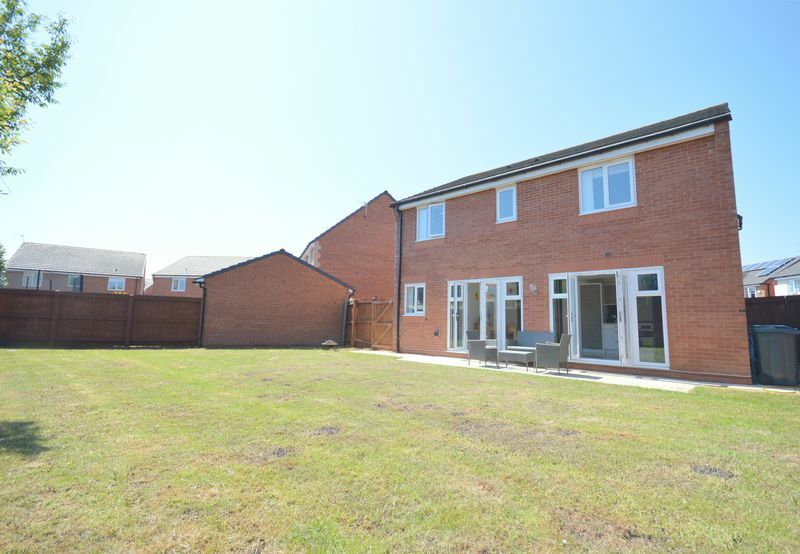 The property has been recently built by Bellway on 'The Birches' development situated off NORLANDS LANE. 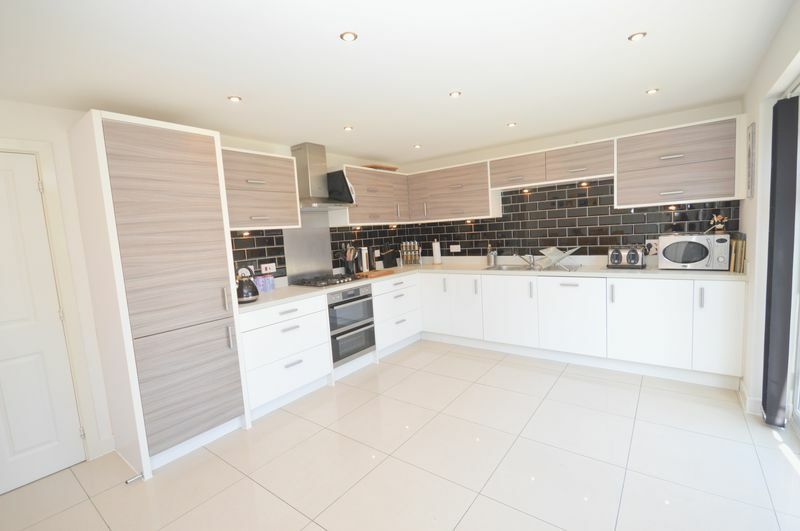 The property offers a HIGH SPEC MODERN FITTED KITCHEN along with a SPACIOUS rear garden and FOUR DOUBLE BEDROOMS making this the IDEAL FAMILY HOME. 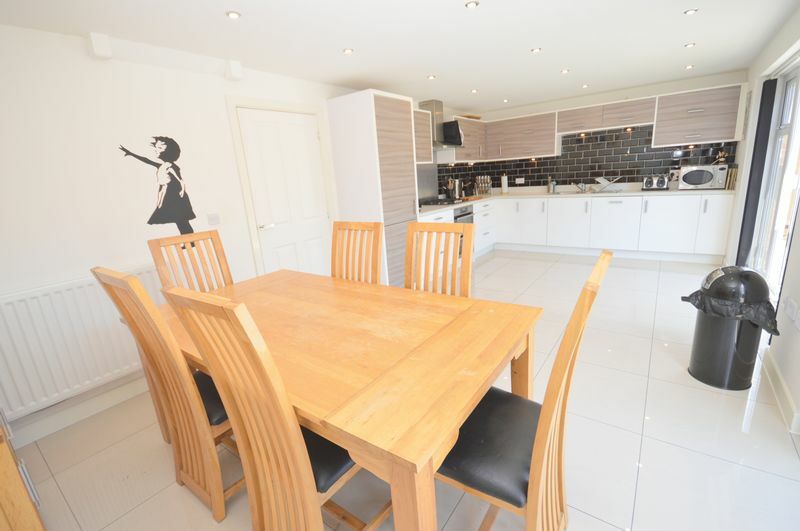 We highly recommend viewings on this property to be able to appreciate what the property has to offer. 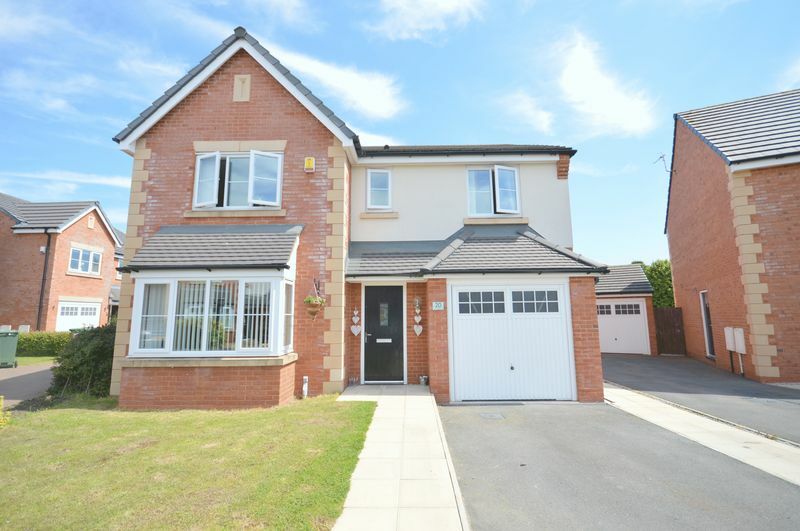 Features include a spacious entrance hall, reception room, modern kitchen/diner/family room, utility and WC. 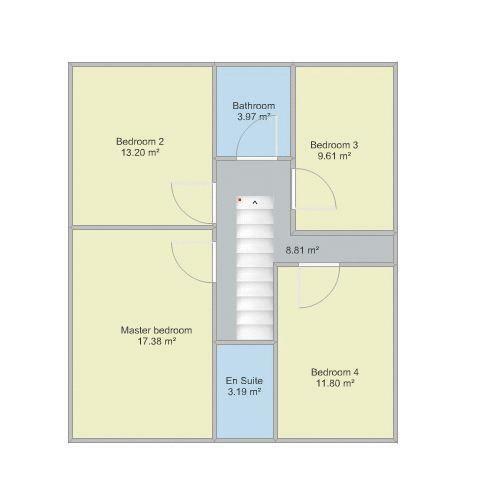 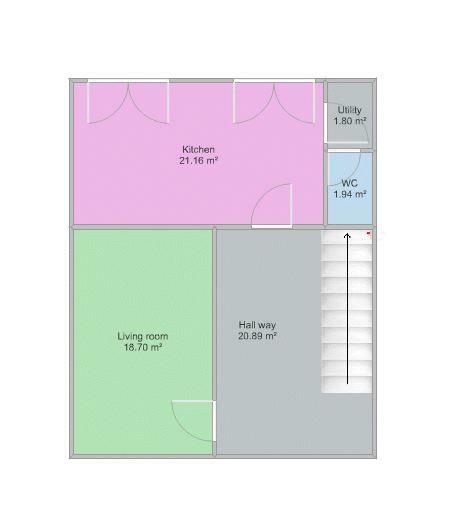 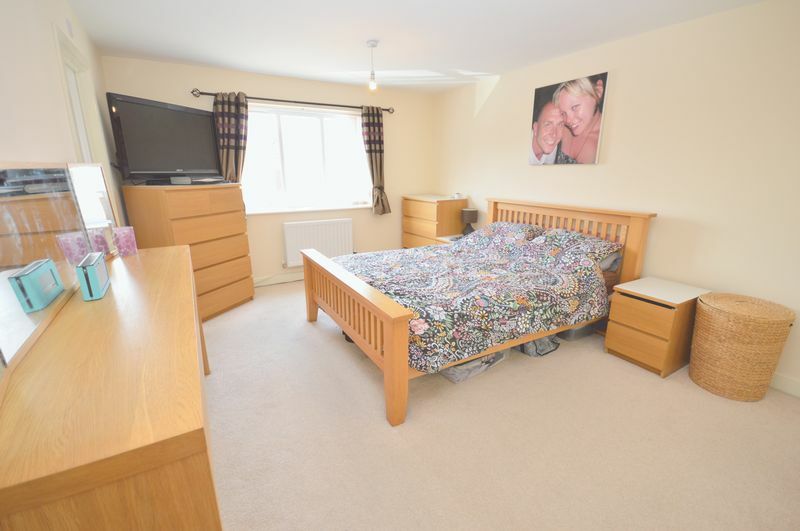 To the first floor is the FOUR double bedrooms with one en-suite and family bathroom. 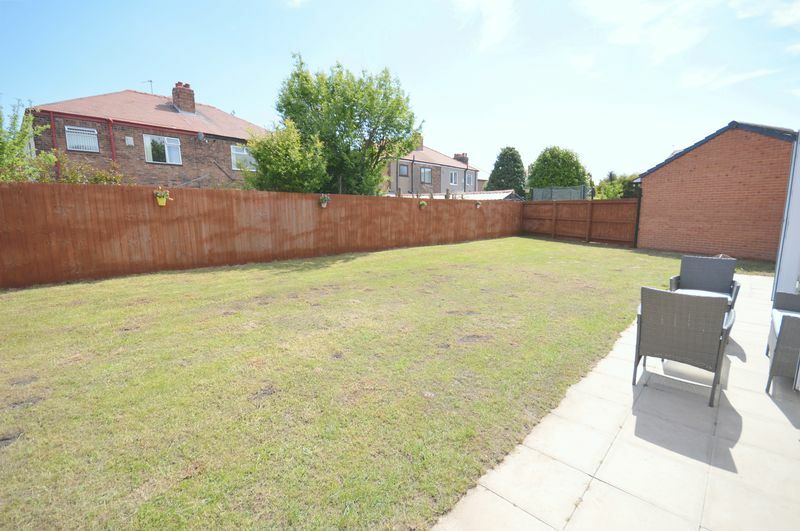 Externally is the spacious rear garden and off road parking with garage. 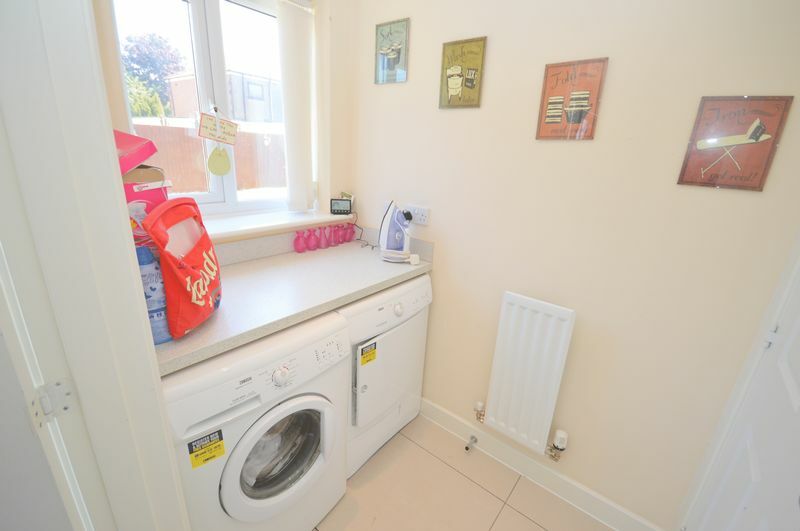 Tiled flooring, part tiled walls, built in extractor fan and appliances, UPVC double glazed french doors to rear garden and wall mounted radiator. 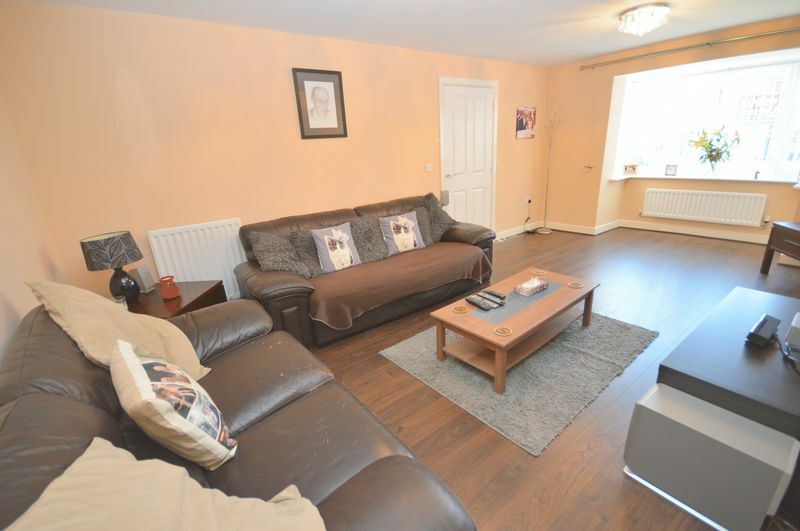 Laminate flooring, wall mounted radiator and UPVC double glazed windows. 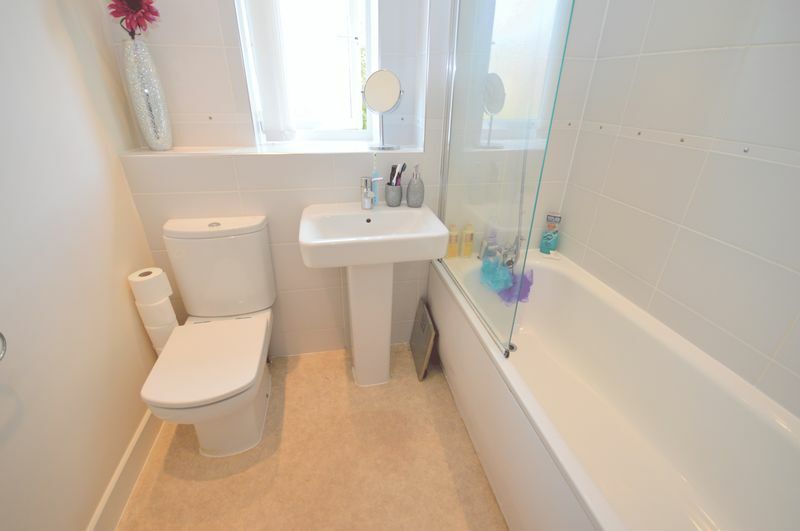 Tiled floor, wall mounted radiator and UPVC double glazed window. 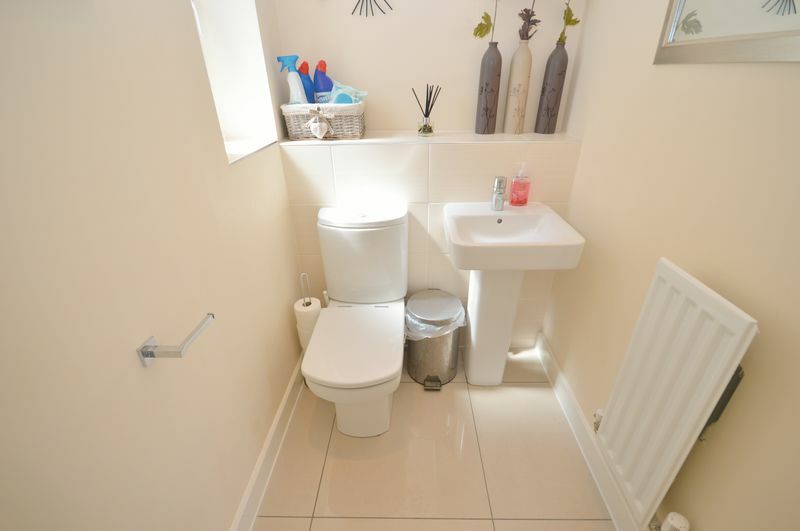 Tiled floor, part tiled walls, sink basin, WC, UPVC double glazed windows and wall mounted radiator. 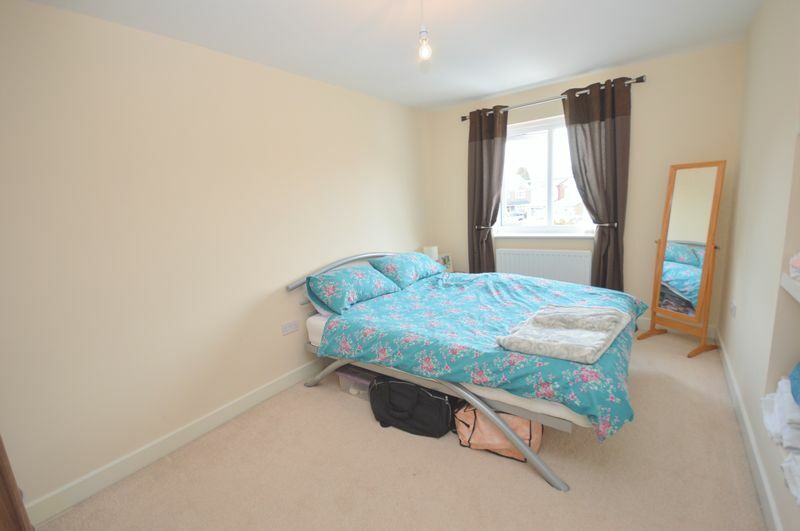 Carpeted floor, wall mounted radiator, fitted wardrobes and UPVC double glazed windows. 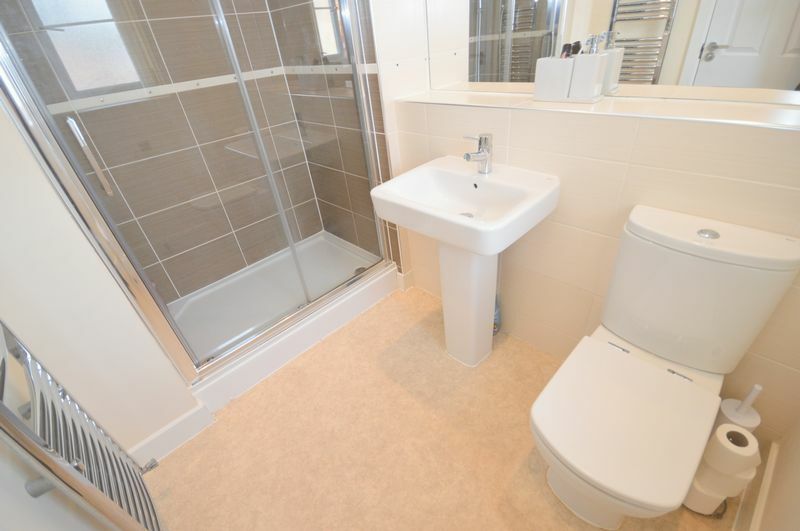 Vinyl flooring, WC, sink basin, shower unit, wall mounted heater and UPVC douvle glazed windows. 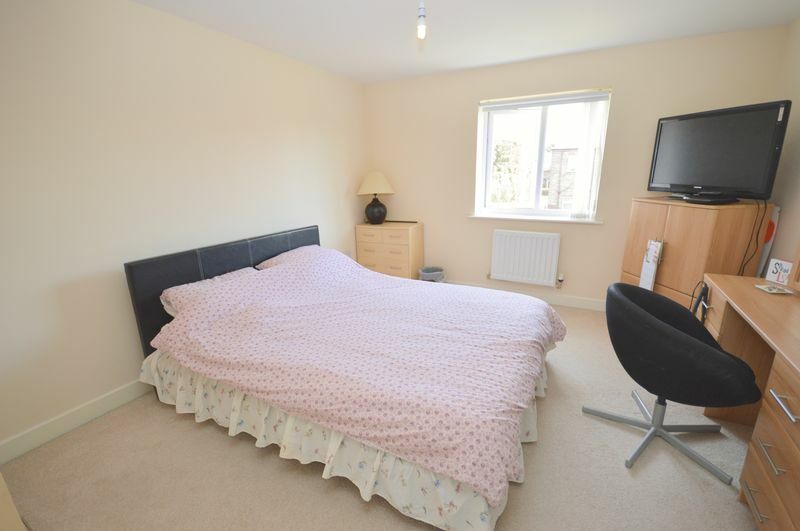 Carpeted floor, wall mounted radiator and UPVC double glazed windows. 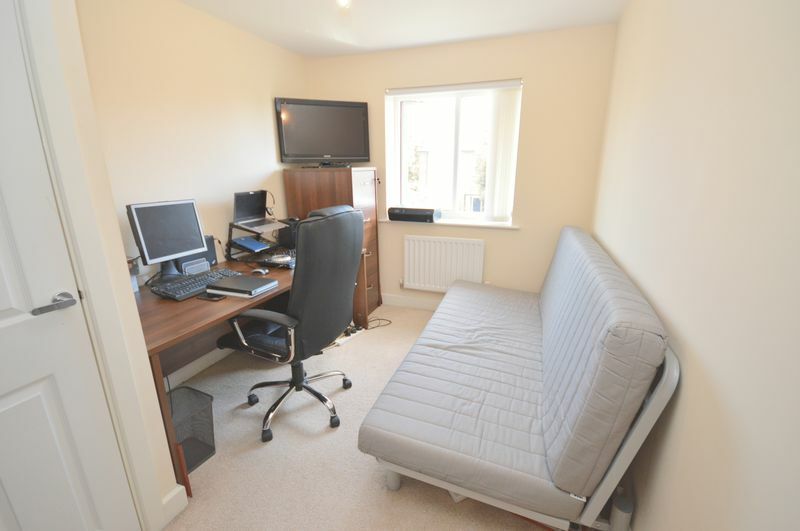 Carpeted floor, storage cupboard, wall mounted radiator and UPVC double glazed windows.